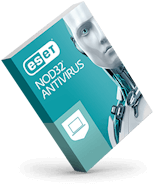 Award-winning ESET detection technology, plus added layers of protection ? 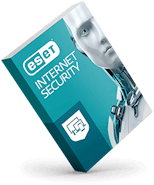 including Firewall and Parental Control – delivers a fast, safe online experience. 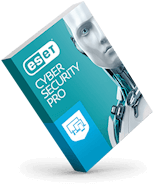 ESET Cyber Security Pro, system requirements: Processor Architecture: 32bit x86 or 64bit x64, Intel?. Operating Systems: macOS 10.14 (Mojave), macOS 10.13 (High Sierra), macOS 10.12 (Sierra), OS X 10.11.x (El Capitan), OS X 10.10.x (Yosemite), OS X 10.9.x (Mavericks).